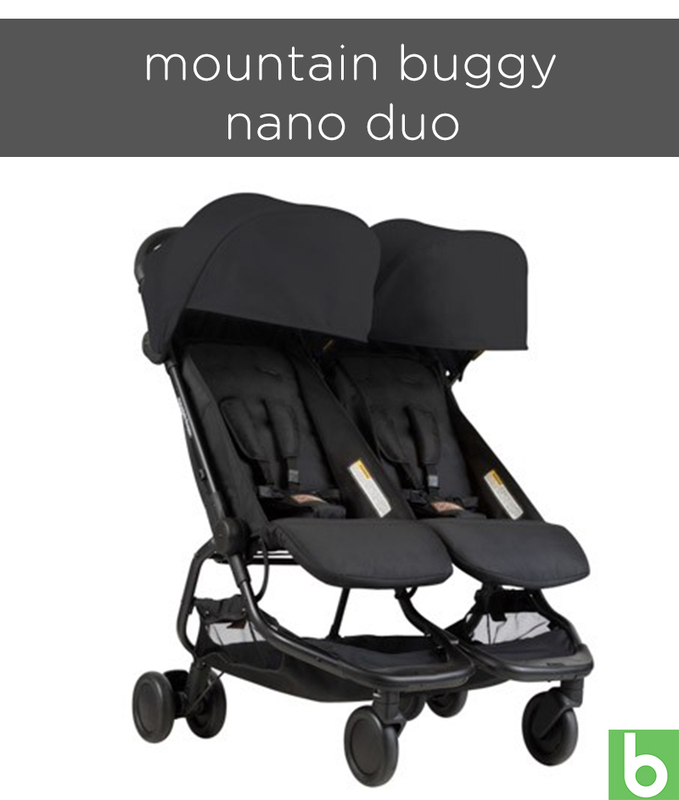 We’ve focused on durability, brilliant design and premium quality to make sure you end up with a set of wheels that can stand the test of time and handle the load of two kids. Don’t click “add to cart” or swipe your credit card without our helpful cheat sheet. With bright and brilliant styling, the iCandy Orange comes in a bunch of colours, has a lightweight chassis, adjustable handlebar and a whopping basket. Best of all, this model comes in over 30 unique configurations and combinations to make sure every child travels in comfort – whatever their age or weight. 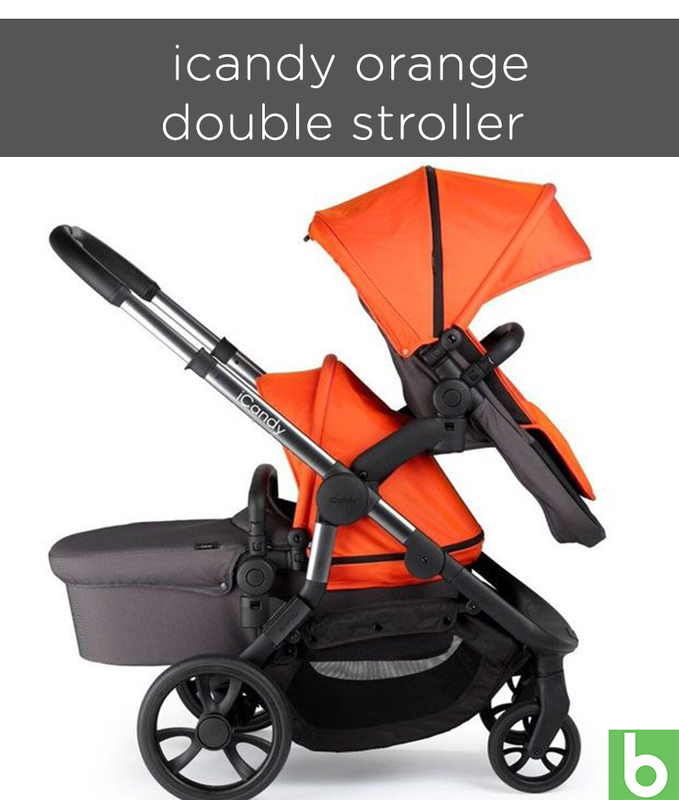 The iCandy Orange Double Stroller: RRP – from around $2100, depending on set-up. 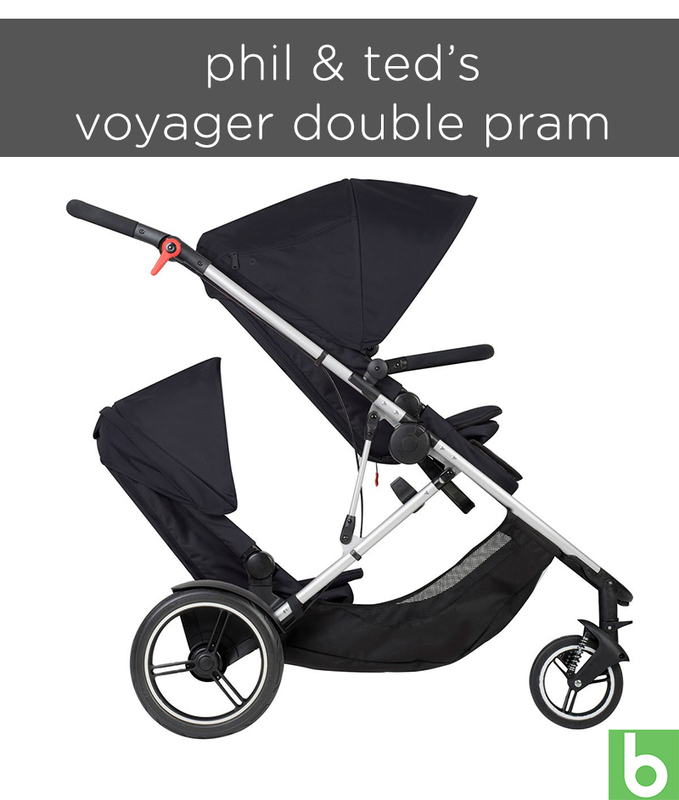 Phil & Ted are institutions in the baby vehicle business, and this specked-up set of wheels is built to safely and comfortably accommodate two kids. 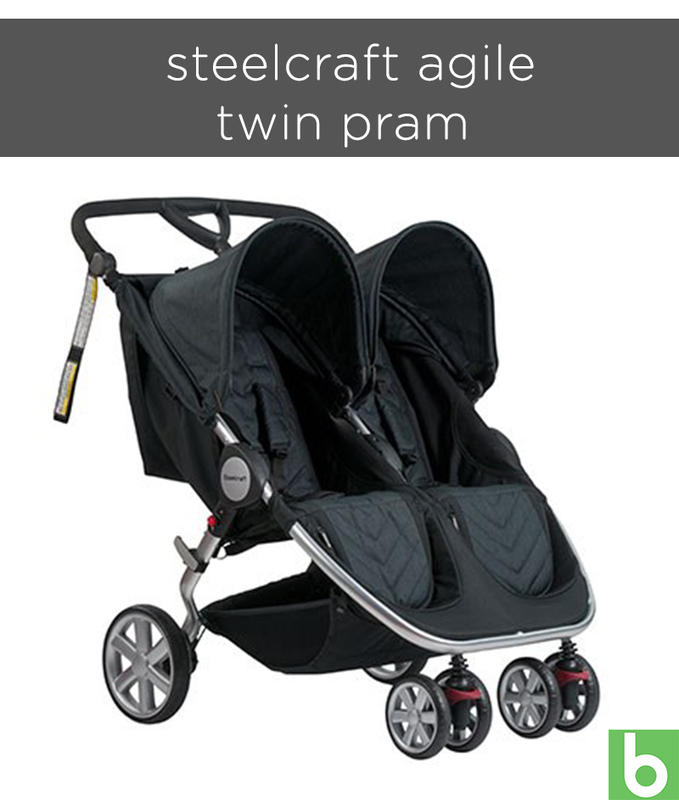 Brilliant for twins, siblings or little buddies, this pram folds up easily even with both seats attached. 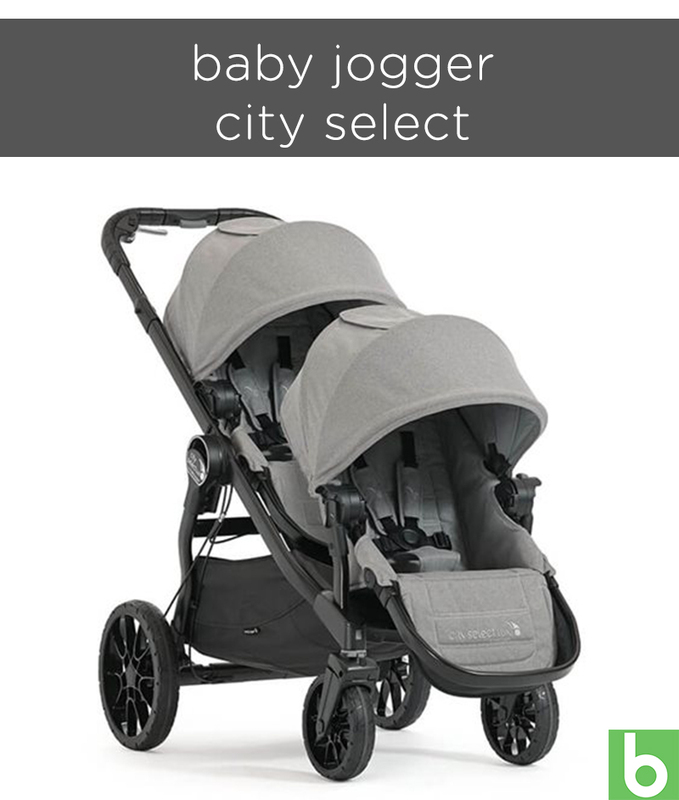 The Voyager allows for stroller style seating or converts to twin bassinets, depending on your needs. 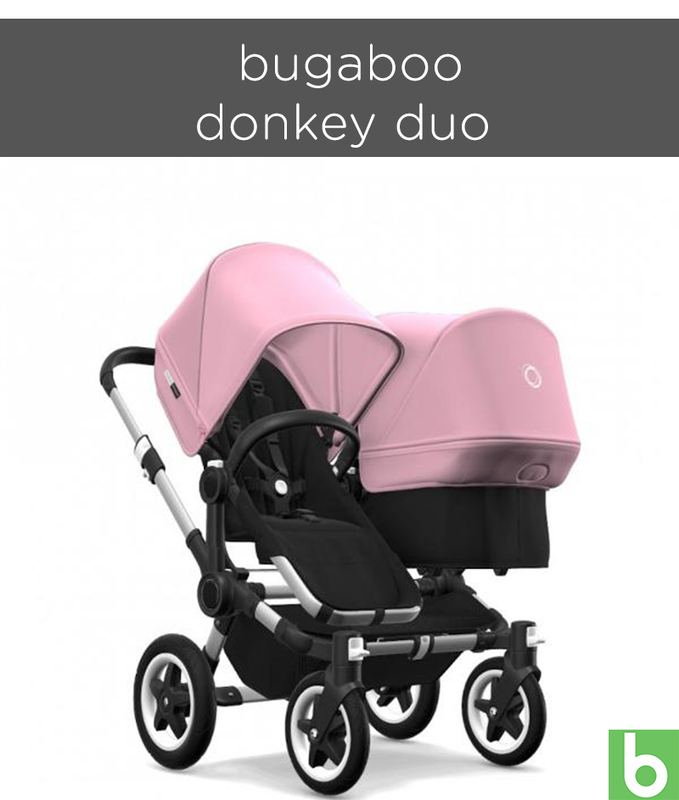 Bugaboo makes prams that everybody loves, and the Donkey Duo is no exception. Built to last your child’s pram-travelling lifespan the Donkey Duo can be used from birth to preschool age. The seats and bassinets offer one-handed release and it can be configured in a number of ways – rear facing, forward facing, side by side – to suit your family. It’s just 14cm wider than Bugaboo’s single prams, making it a good choice for tight spots. 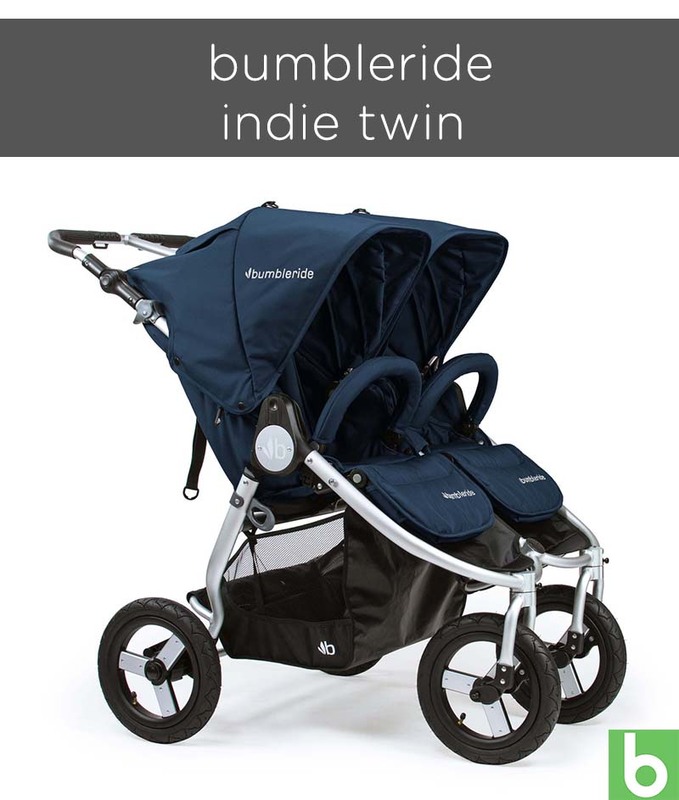 Bumbleride’s narrow side-by-side design and brilliant suspension gives a smooth one-handed push and an easy one-step fold. It comes with fully adjustable backrests, footrests and handle so you can customise this durable, all-terrain pram work for your family. This brilliantly engineered and very lightweight side-by-side double is easy to push and manoeuvre into small spaces. It comes with a large showing tray underneath and is easy to fold and carry. 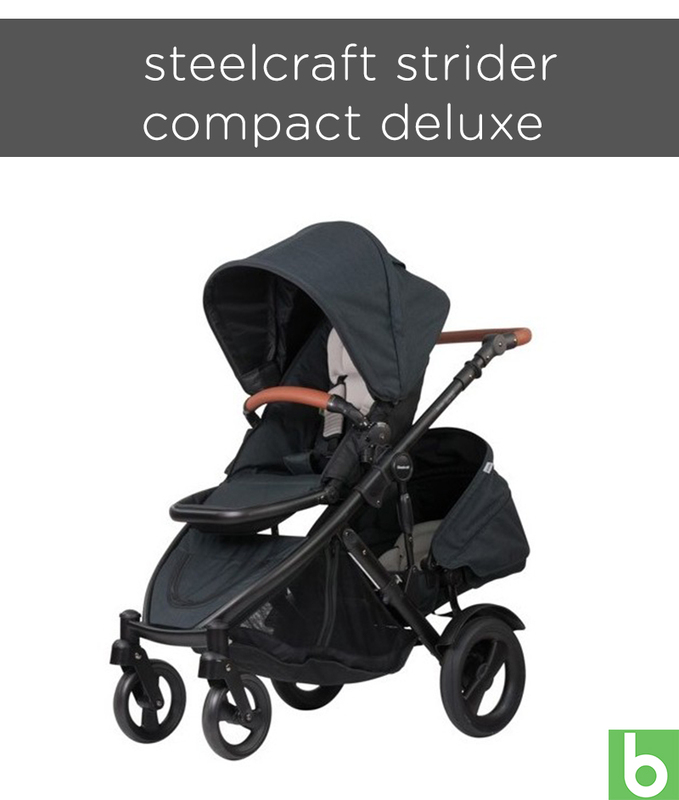 The Steelcraft Strider has an optional second seat that takes it from a single to a pram that can carry two kids from newborn to preschool age. It comes with a bunch of brilliant features including easy fold function, smooth ride and robust suspension. “You have the choice of carrying a newborn or toddler in either seat position. Travel System Stroller accommodates the Strider Compact Bassinet, Strider Compact Second Seat & up to two Steelcraft Infants Carriers,” its makers say. Steelcraft Strider Compact Deluxe: RRP From $800 approx. 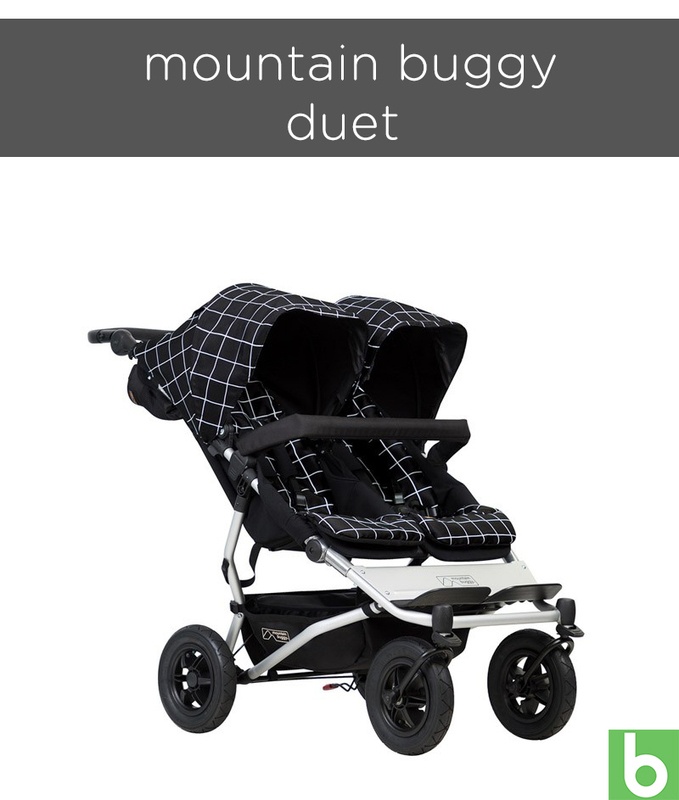 The Duet comes in a bunch of stylish prints, is the same width as a single pram, making getting about a total breeze. It features an additional hand operated brake to make slowing down a breeze and boasts a one hand fold to take the pressure off when you’re in and out of the car. The brilliant pram comes in over 16 different combinations allowing for two car seats, two bassinets AND a separately sold Glider Board to allow for travel with three kids. It’s easy to push, even with one hand, and features a good sized shopping basket, seats that adjust to suit your child and generous sun canopies, too. Compatible with the Safe-N-Sound Unity and Maxi Cosi infant carriers, this pram is easy to fold and suitable for newborns through to preschoolers. The seats or carriers can be configured in a bunch of different ways to suit your child, and this double has an extra-large carry basket to boot. No wonder it made it to our Best Double Prams of 2018 list! 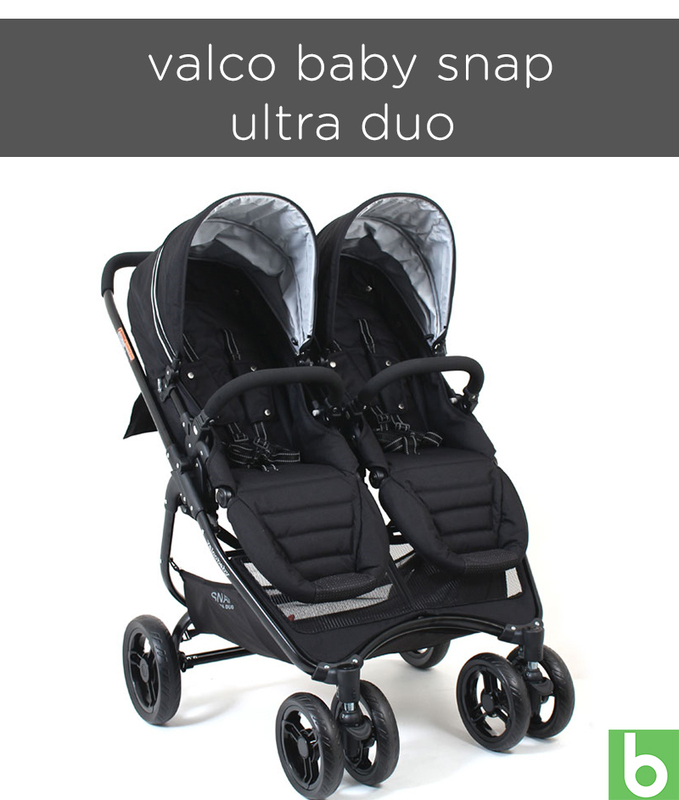 This side-by-side double can be used with the Steelcraft Infant Carrier (with adaptor) making this set of wheels perfect for newborn through to preschool age. It’s lightweight, features a super easy fold and brake, excellent manoeuvrability and two toy trays. Of course, the year is not over yet! Perhaps there are some late entries we need to pop on this list before 2018 is out. Be sure to bookmark us and stay tuned for further updates.